The President and CEO of Samsung SDS, Hong Yuan Zhen, is confident that Blockchain technology has the potential to improve productivity in manufacturing significantly. The CEO was speaking at the Boao Forum Annual Meeting for Asia 2019 according to a Sina Technology News report which is a South Korea media outlet. This forum is still going on after commencing on March 26, it is set to conclude on March 29 in the City of Boao, Hainan Province, China. 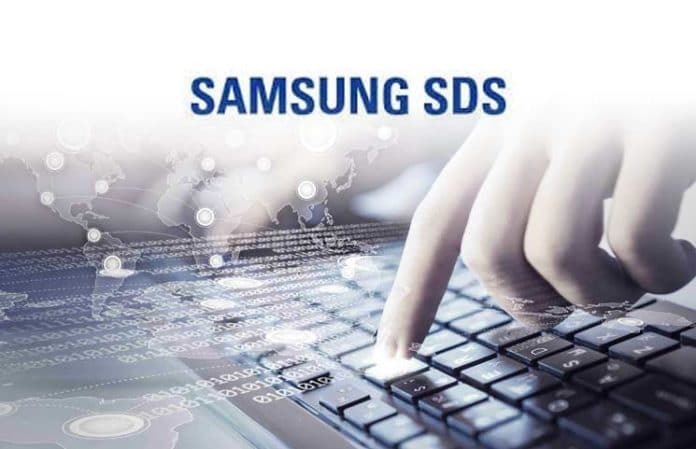 Samsung SDS is a subsidiary of the Samsung Group conglomerate that specializes in IT services and consultancy services. 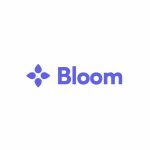 These services are vital in offering startups and even established businesses with ideas, technical support, and insights to deploy new DLT solutions. Hong Yuan Zhen made the comments during a forum where the agenda was focusing on discussing the development of data resources. 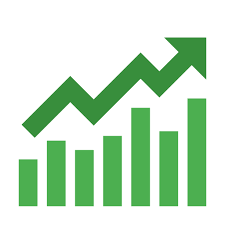 These are vital assets that can be used to improve productivity just like capital, or human resources as they are key to optimizing opportunities and minimizing risks through data analytics. Distributed Ledger Technology (Blockchain) can be used for real-time data analysis and forecasting as it can capture data on a real-time basis. Moreover, the technology goes further by ensuring that the data is immutable secure, private, and transparent which are key requirements in company data management. The Head of Samsung SDS adds that communication is one of the fundamental aspects that determine the productivity of a manufacturing entity. The whole process of managing the supply chain, in specific, is very crucial in manufacturing and data collection has to be collected using state-of-the-art systems that enhance trust, reduce errors, and share information better between managers. Additionally, Hong Yuan Zhen adds that Blockchain proffers much more than simple digitization of communication. This is because DLT also provides technical support for data management as well as offering new channels for supporting new solutions. Therefore, manufacturers who adopt Blockchain technology are assured that their new platform has timeless value as the technology is scalable and can accommodate future needs. Samsung Group is enthusiastic about facilitating Blockchain technology adoption where the different subsidiaries are playing their part. Firstly, the new Samsung Galaxy S10 series smartphone has an in-built wallet that supports BTC, ETH, and two other Cryptocurrencies. The phone is enabling users to adopt Cryptos and manage their portfolios conveniently. Secondly, the Samsung SDS consultancy is advising manufacturers to embrace Blockchain technologies in order to reduce inefficiencies in communication lines of supply chains and to also offer other benefits such as cost-cutting. Samsung SDS subsidiary chief is speaking from a position of experience as the consultancy agency has recently forayed into the Blockchain space after partnering with ABN AMBRO bank that is based in the Netherlands. The partnership entailed creating a Blockchain-based technology platform for shipping. Moreover, in summer 2018, unveiled its own Blockchain platform to offer financial services to logistics businesses.